Pink Dolphin has its way with the Blaze of Glory and Suede Mid. 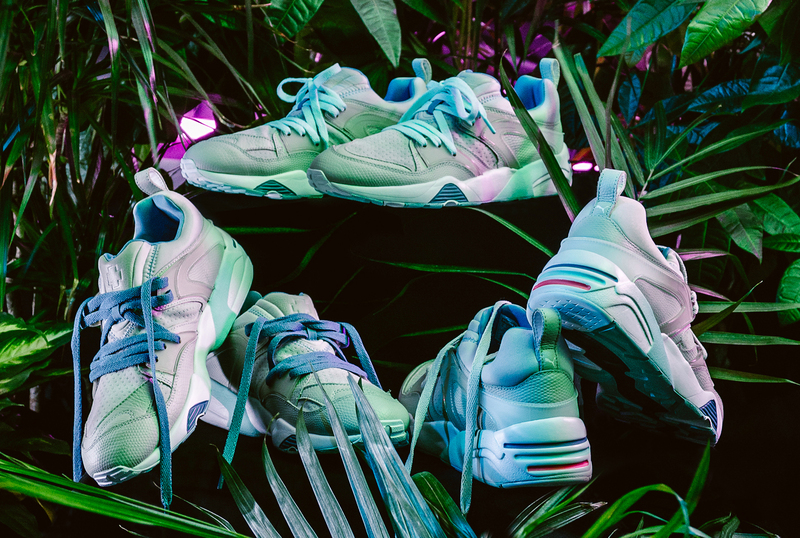 The flashy palettes of streetwear label Pink Dolphin are finding their way to Puma pairs once more. 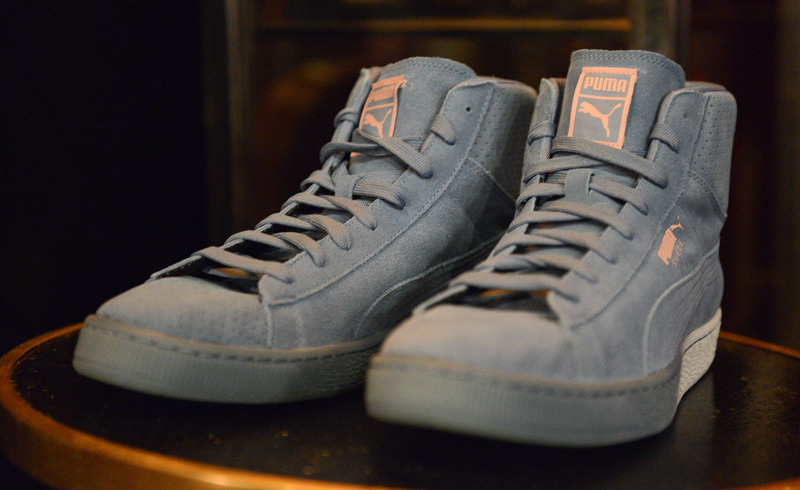 Released over the weekend was the set of Pumas seen here consisting of the Blaze of Glory and the Suede Mid. Fittingly, the Dolphin-designed looks reference the ocean with watery blue hues and louder pink sections. The Blaze of Glory comes in two separate colorways while there's just one for the Suede Mid. These Pink Dolphin x Pumas are up for grabs now directly from Footaction. This collection marks the second Pink Dolphin x Puma collaboration, the first of which released back in May.